After Smart offer Samsung Galaxy S4 on their postpaid plan, Globe recently unveiled their affordable offer of Galaxy S4 under My Super Plan 999 with 600 pesos monthly cash-out for 24 months contract. For as low as P1599 a month, you’ll get the handset on their award winning and best ever postpaid plan. It includes unlimited LTE internet surfing of up to 42 Mbps plus free calls and texts. With My SuperPlan, subscribers can customize their plan like choosing short term or long-term contract from 6 to 30 months and peso value that can be allocated in combo options like call, text, surf, consumable and gadgets. You can also add boosters that can be changed monthly depending on your need. For those who avail Platinum plans with a 24 months contract period, under Plan 3799 you can get free Samsung Galaxy S4 plus a free Samsung Galaxy S3 Mini; at Plan 5000 you can get free Samsung Galaxy Camera; and at Plan 10000 you’ll get a free Samsung Galaxy Note 2. 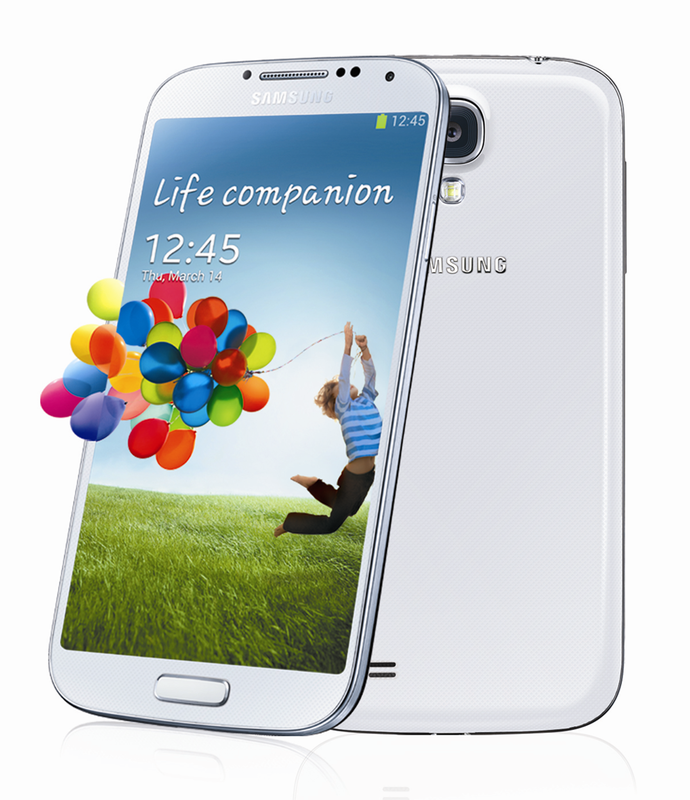 Availing Samsung Galaxy S4 plans can be payable via credit card with 0% percent interest on 24 months contract period. Handset monthly cash out is payable on participating cardholders such as Allied/PNB, BDO/Amex, BPI, Citibank, HSBC, RCBC Bankard, Security Bank/Diners Club, Unionbank, and Eastwest Bank. Samsung Galaxy 4 smartphone will be available in Globe Stores nationwide starting May 2, 2013.